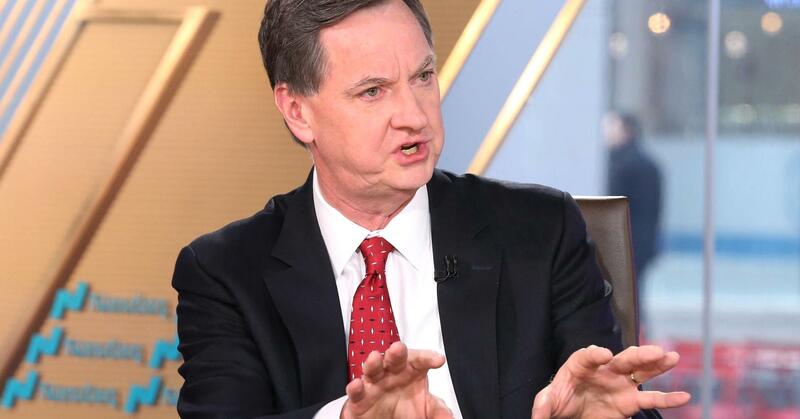 With inflation still kept at pay, interest rates can go up in a gradual manner without causing the economy to overheat, Chicago Fed President Charles Evans said. The central bank official said that even though a low unemployment rate normally would cause pressure on prices and wages, both inflation readings and expectations remain low. That gives the policymaking Federal Open Market Committee breathing room as it seeks to normalize policy. He pointed to the runaway inflation in the late 1970s that caused the Fed to have to raise rates quickly in the early part of the next decade, a move that pushed the economy into recession. Some of the Fed’s more hawkish members worry that if they wait to raise rates until more pressing signs of inflation happen, there’s a risk of having to tighten too quickly. Evans is a nonvoting committee member but still provides input into its decisions. The committee in March voted to raise its target interest rate a quarter point to a range of 1.5 percent to 1.75 percent. Markets expect another increase in June, one more in September and then a 38 percent chance of a fourth rate hike in December, according to the CME.